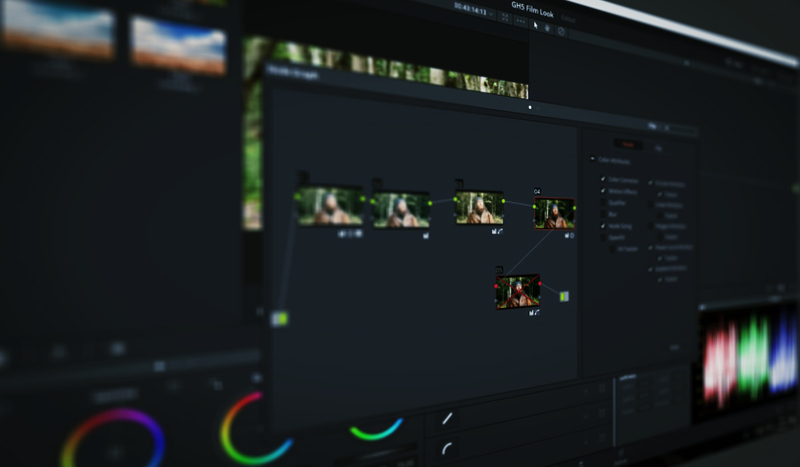 The latest updates for the DaVinci Resolve Color Page have improved your workflow. Again. Let’s take a look at the new Node Graph developments.